Nice to see both buses back on the road. Being a low speed accident the damage probably looked a lot worse than it was and would not have presented too much difficulty to the respective workshops but a nice tidy job all round by both of them. As you say, Graham, a nice, tidy job by both companeis' engineers. I would say that the First team had the most complex (and expensive) job to do, as the bus needed two sets of windscreens (incl. the blind box one) a new bumper and repairs to the lights. The door mechanism and alignment to the step will also have needed to be checked. But, this type of work something is usually completely hidden to the passenger. Your useful Before and After pictures are testament to the skills of the engineering teams with both companies. Except that a bus full of concession holders and people paying just a quid is probably not making any money. 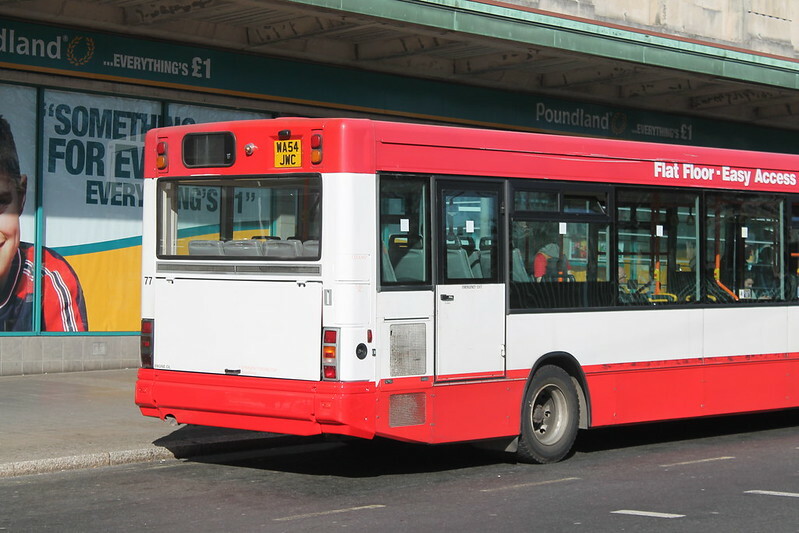 Im guessing PCB just wanted to get this one back on the road, but surely it would have been a good time to have it resprayed into the new livery! Why? It was only the rear corner that was damaged. Surely it's more important to get the acquired Scanias repainted as they're in completely the wrong colours. Whether it is Go Ahead or First, concession fares are still worth money to the Company. These are not new passengers either, it is money that First are taking that Go Ahead are not. Just a shame that First do not have any capacity to expand anywhere. As I say, don't assume that just because a bus looks full, it's making any money. 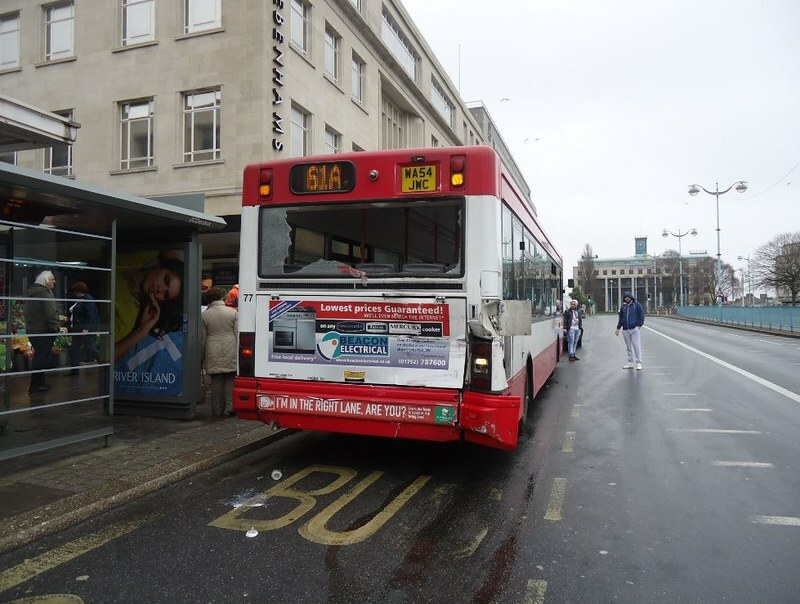 It is widely known that concessionary fares lose operators money in some areas. Although in an urban area overall journey distance is shorter, so the rates might well be working in First's favour. Some counties have good reimbursements for inter-urban routes but they are definetely in the minority. The norm is for rural routes to be unviable through low reimbursement rates thus why you see rural routes pulled, and having to be subsidised. I believe both Plymouth City and Devon County have much better reimbursement rates than Cornwall - perhaps someone operating services in all three could set out the current situation, ideally with some percentage figures. 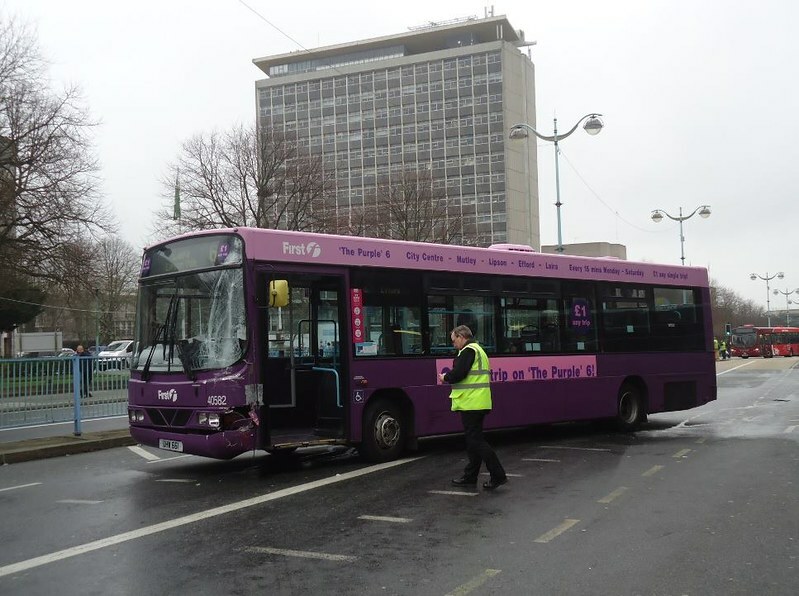 The trouble is than poor reimbursement rates can lead to full buses not paying their way and commercial services collapsing and then having to be subsidised - more than likely at greater cost than better reimbursement would have been in the first place. Really! 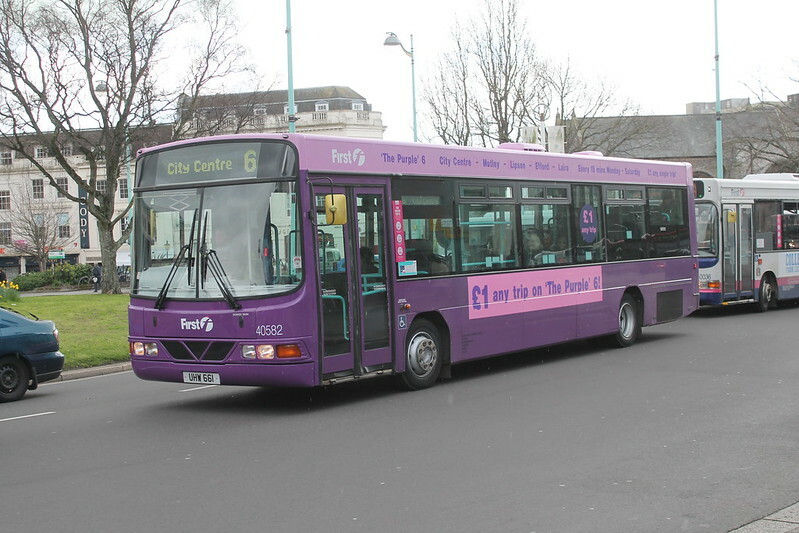 ... 76p (70 something anyway) per journey in Plymouth, 50% of the average fare in Cornwall. There's 2 out of 3 off the top of my head. Which would suggest that Plymouth isn't a good scheme at all, and Cornwall isn't a bad one! One major Cornwall operator okay with 50%, one whining at every opportunity about 50% - will leave readers to guess which is which! Let me guess, the moaning operator runs a lot of buses without correct destination equipment, and in plain white, whilst First is quite happy...! I Would guess it's western greyhound who are moaning. They seem to have major gripe with Cornwall Council that won't do them any favours in the future.